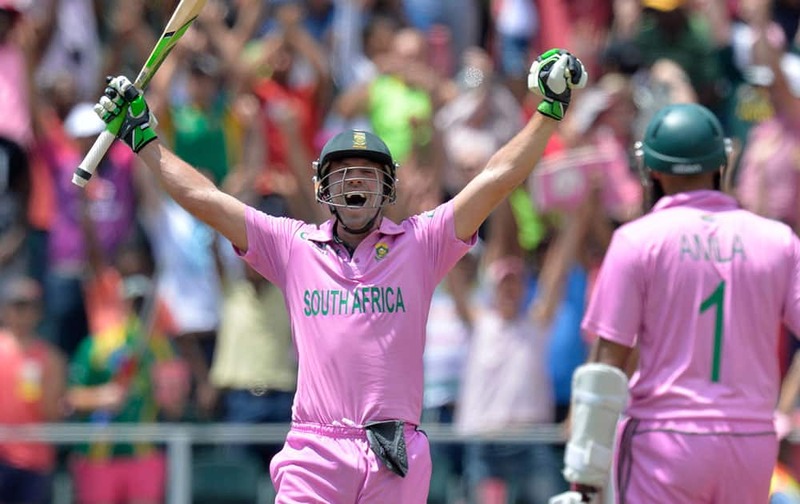 South Africa's AB de Villiers celebrates scoring the fastest 100 runs (31 balls) in International ODI during the second ODI against West Indies in Johannesburg, South Africa. 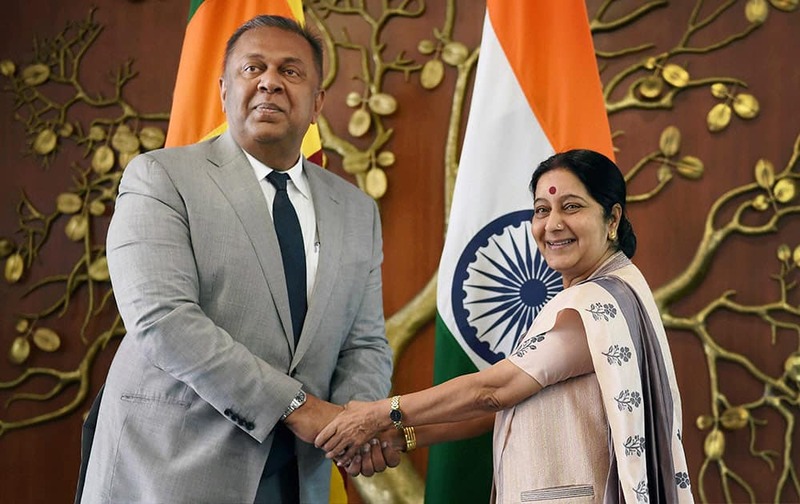 India's Foreign Minister Sushma Swaraj, right, poses with her Sri Lankan counterpart Mangala Samaraweera in New Delhi, India, Sunday. Samaraweera is on a three-day official visit to the country. 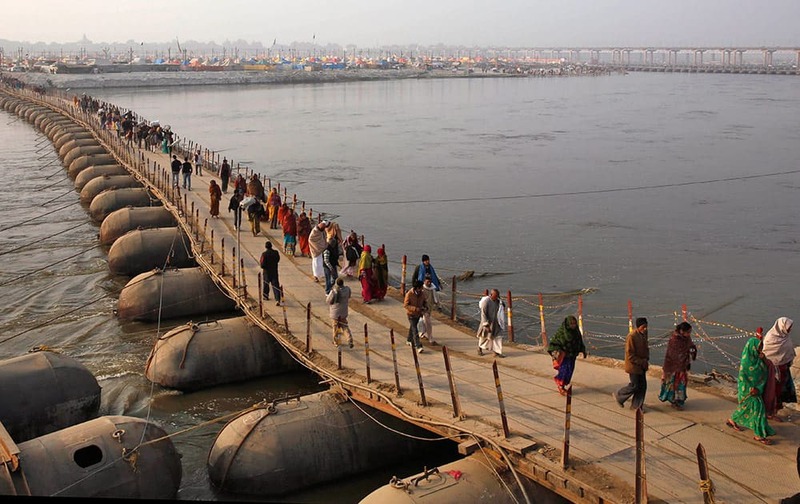 Hindu devotees cross a temporary pontoon bridge at Sangam, the confluence of the Rivers Ganges, Yamuna and mythical Saraswati during the annual traditional fair of “Magh Mela” in Allahabad, India, Sunday. 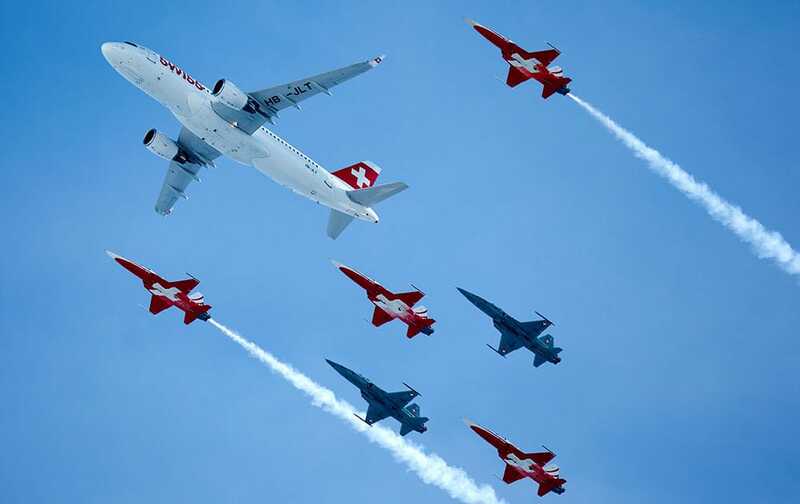 The "Patrouille Suisse" and the Airbus A320 of the Swiss International Airline perform during an airshow prior to the men's downhill race at the FIS Alpine Ski World Cup in Wengen, Switzerland. 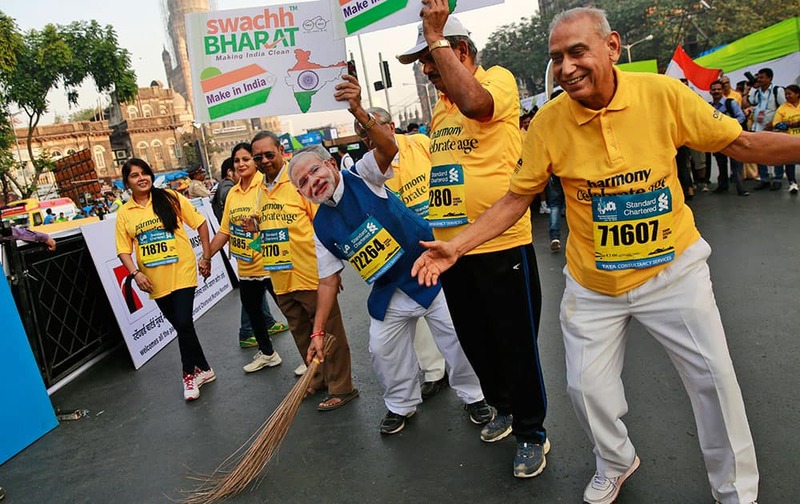 A participant, wearing a mask of India's Prime Minister Narendra Modi, holds a broom to join a countrywide campaign to clean parks, public building and streets, during the Mumbai Marathon in Mumbai. 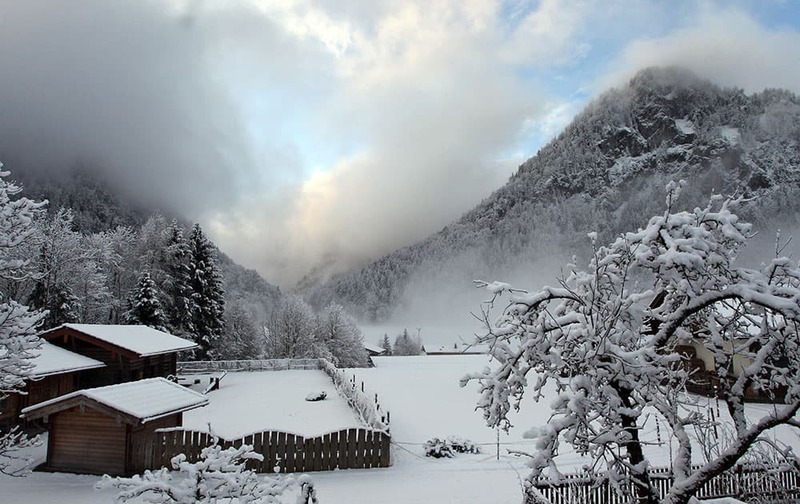 Snow covers a tree and the landscape in the German Alps near Inzell, Germany. Weather forecasts predict changeable weather for Germany. 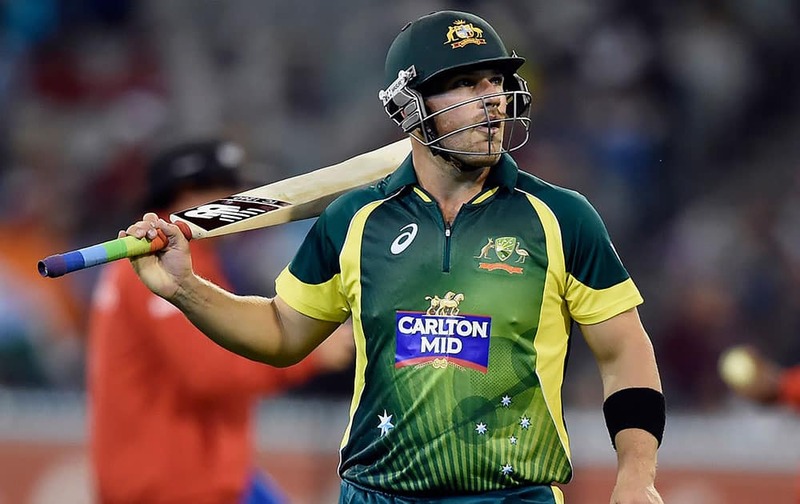 Australia's Aaron Finch walks off the field after going out for 96 runs against India during their One Day International cricket match in Melbourne. 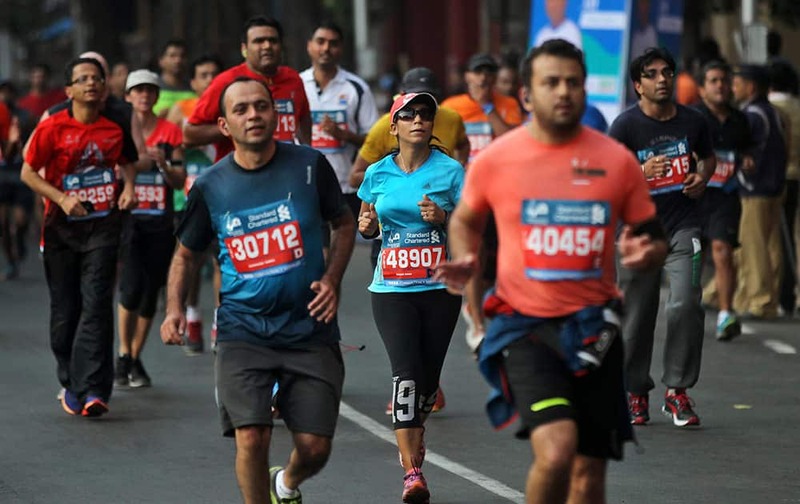 Competitors run during the Mumbai Marathon in Mumbai, India, Sunday. 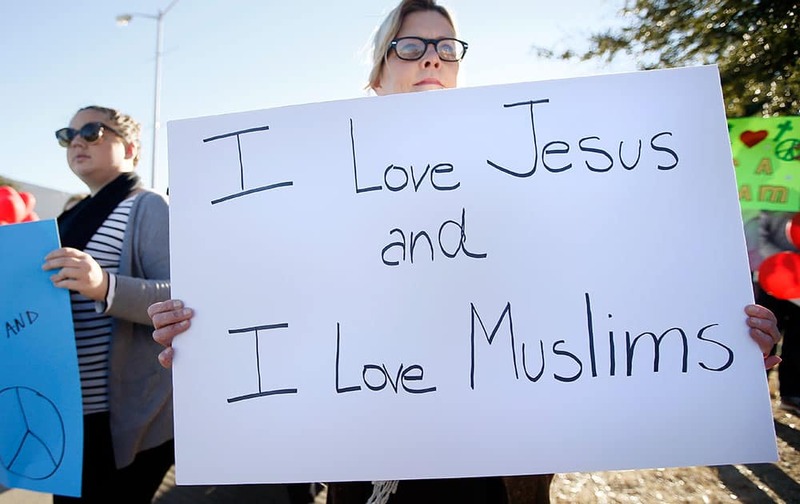 Thousands of city residents alongside athletes took part in the event. 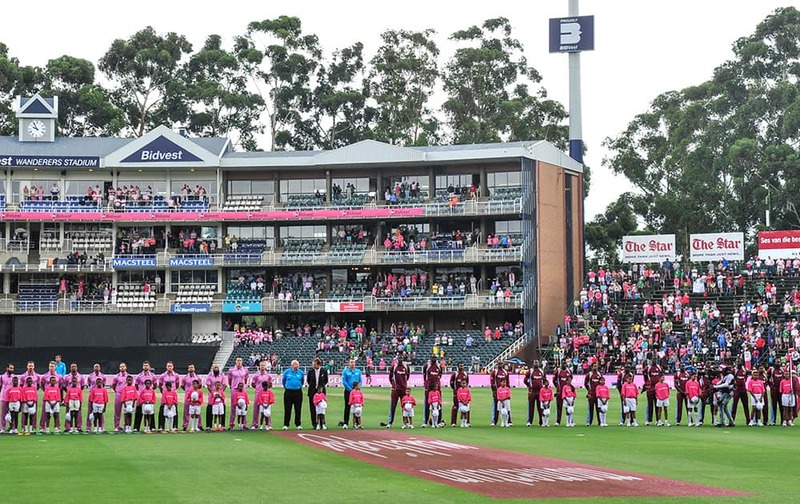 South Africa and the West Indies cricket team players sing their national anthems during the second ODI in Johannesburg, South Africa, Sunday, Jan 18, 2015. Iraqis inspect burned shoes that remain at the scene of a Saturday bomb explosion in Baghdad's Shiite district of Sadr City, Iraq, Sunday. 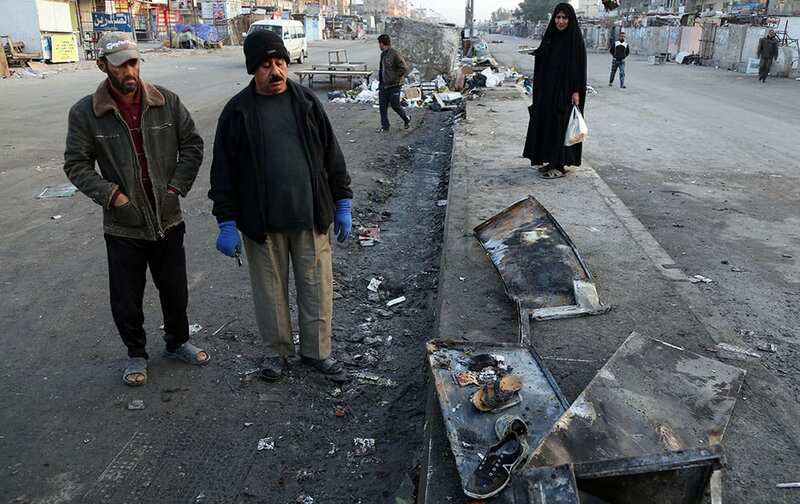 A series of bombings targeting busy markets in and around the capital, Baghdad. 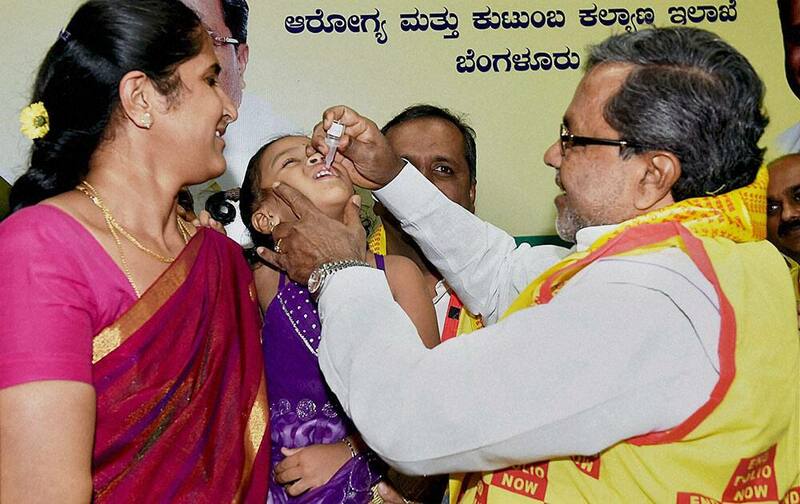 Karnataka chief minister Siddaramaiah gives a dose of pulse polio immunisation to a child at his official residence in Bengaluru. 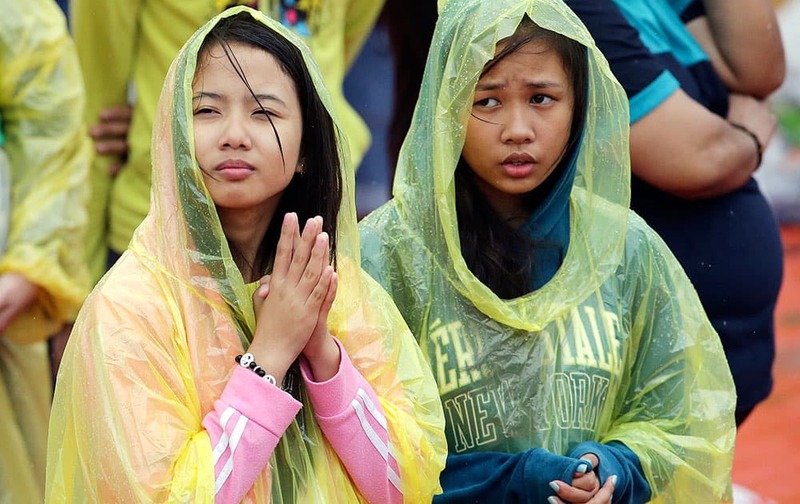 Young Filipino women pray during the visit of Pope Francis to meet the youth at the University of Santo Tomas in Manila, Philippines. 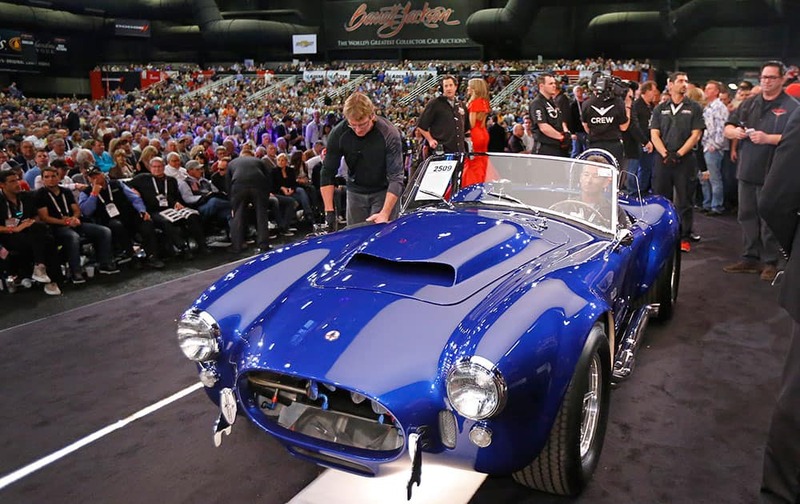 The Shelby Cobra 427 Super Snake sells for $4,700,000 at the Barrett-Jackson auction in Scottsdale, Ariz.
Susan Gist of Garland, Texas, holds a sign as she joins supporters outside the Curtis Culwell Center where a muslim conference against terror and hate was scheduled, in Garland, Texas. 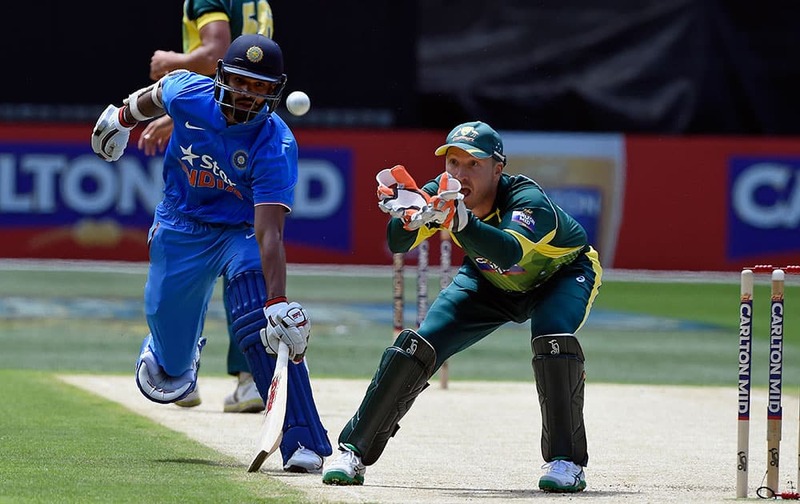 India's Shikhar Dhawan avoids a run out as Australia's Brad Haddin, right, fields the ball during their one-day international cricket match in Melbourne. 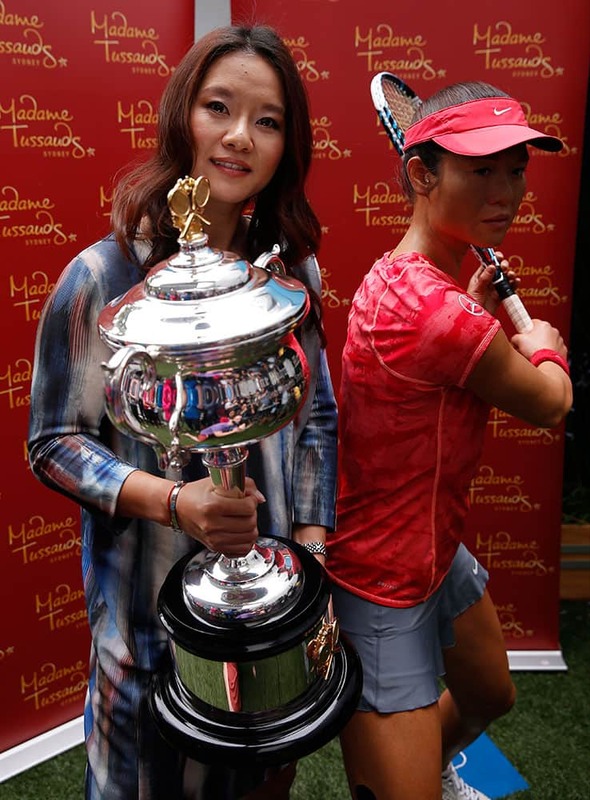 Defending Australian Open champion Li Na of China, left, holds the women's singles trophy next to her wax model unveiled at the Australian Open tennis championship in Melbourne. 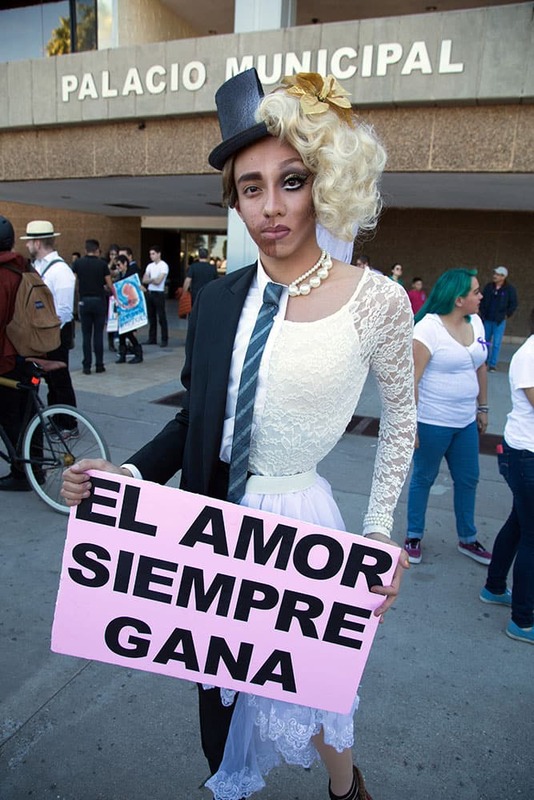 Antonio Yee of Los Angeles, California, 20, dressed as a half man, half woman, holds up sign with a message that reads in Spanish; "Love Always Wins," during a protest outside of the municipal palace in the northern border city of Mexicali, Mexico. 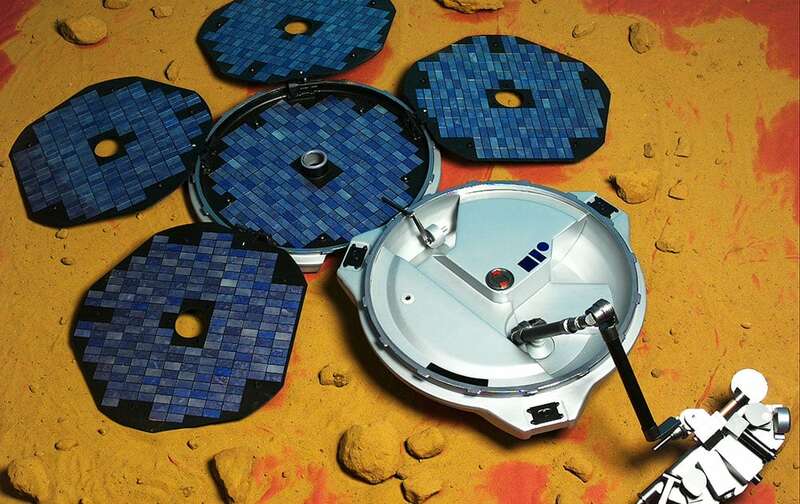 This artist's rendering provided by the European Space Agency shows the Beagle-2 lander. The spacecraft went missing on Christmas Day, 2003, when it was supposed to land on Mars and start transmitting data back to Earth. 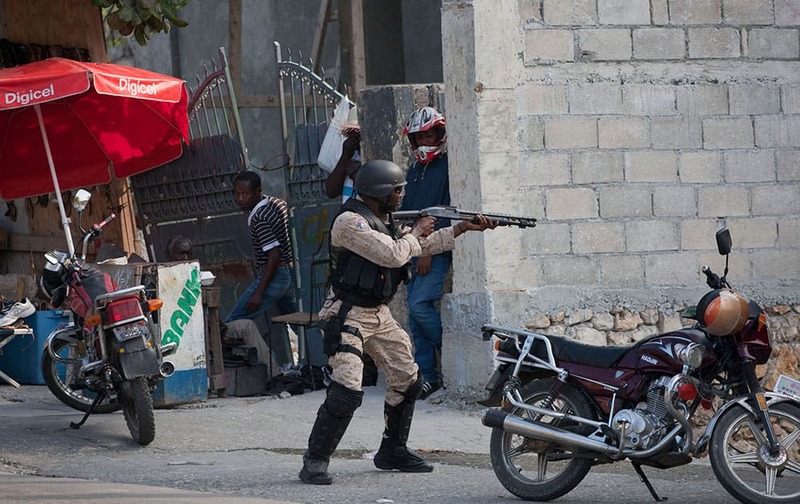 A National Police officer fires at protesters after clashes broke out with police during a demonstration to demand the resignation of President Michel Martelly, in Port-au-Prince, Haiti. 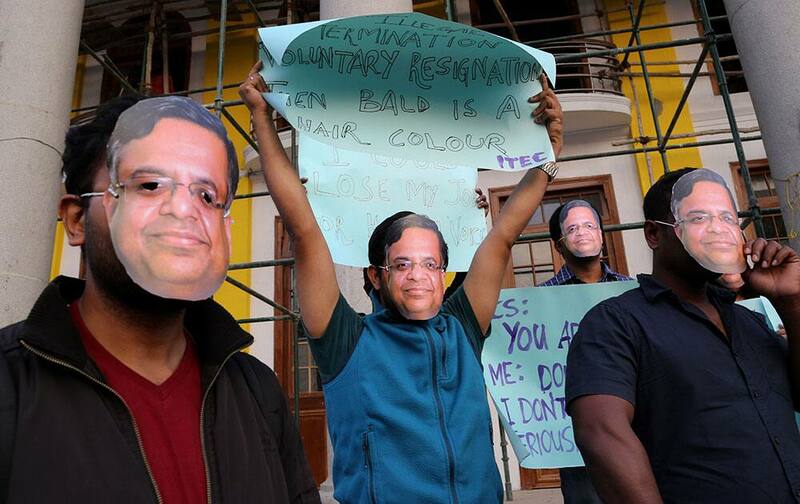 Employees of various Information Technology/ Information Technology Enabled Services companies wear masks of the Indian multinational Tata Consultancy Services (TCS) Chief Executive Officer Natarajan Chandrasekaran during a protest in Bangalore, India. 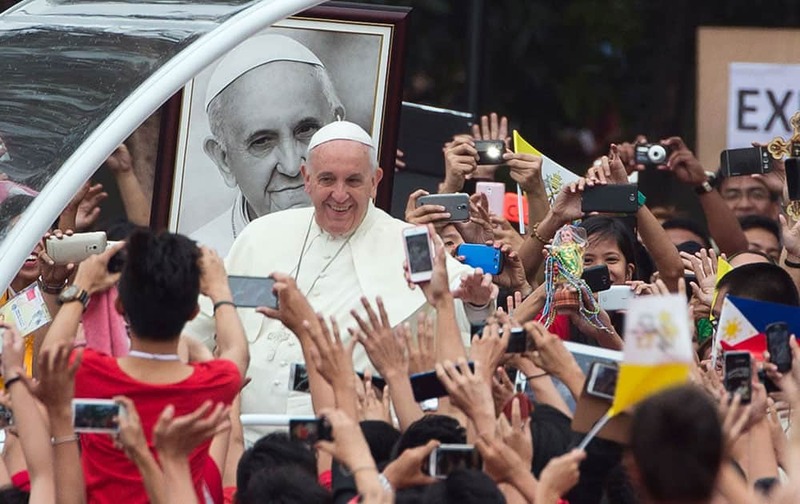 Pope Francis passes past a portrait of himself as he arrives to meet youths in Santo Tomas University in Manila, Philippines. 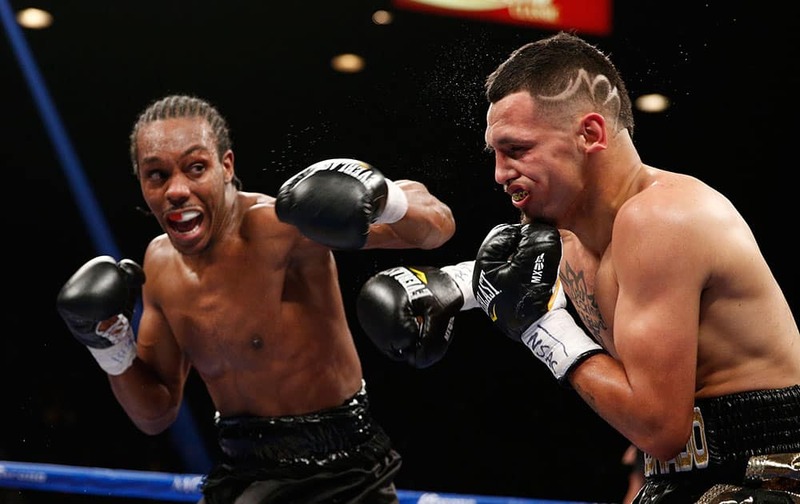 Amir Imam hits Fidel Maldonado Jr. during their boxing bout in Las Vegas. 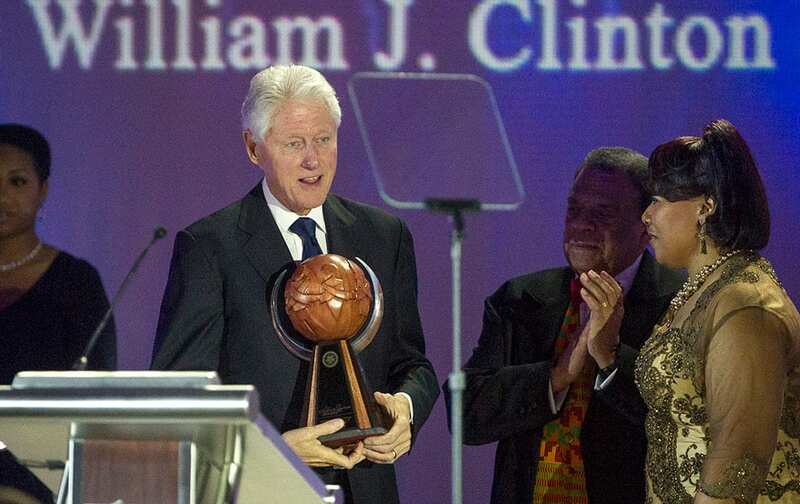 Bill Clinton receives the Salute to Greatness Award as Andrew Young and Bernice King, right, look on, presented by the King Center in Atlanta. 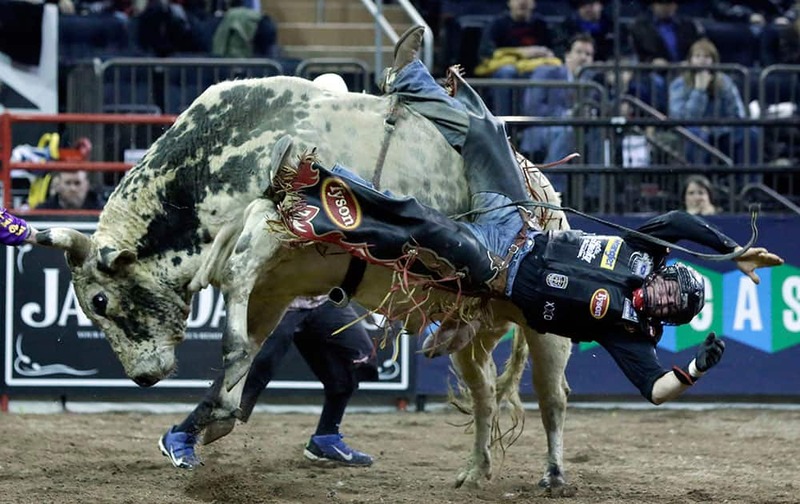 Chase Outlaw, of Hamburg, Ariz., dismounts Sun Dome during the Professional Bull Riders Buck Off, in New York's Madison Square Garden. 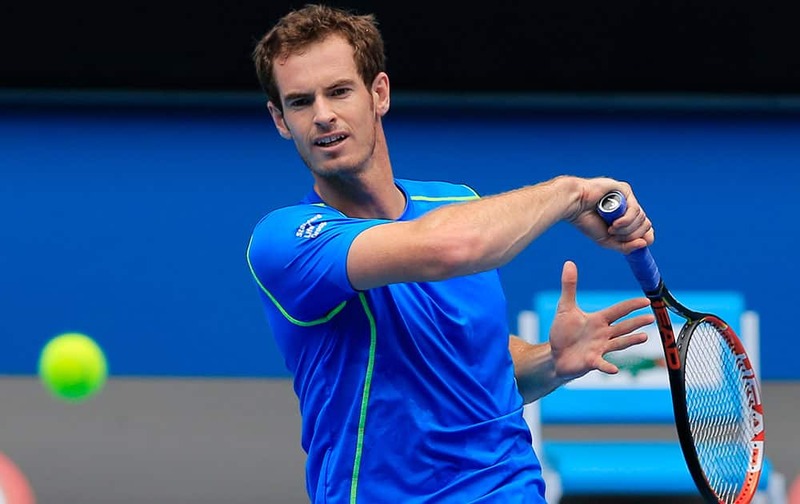 Andy Murray of Britain plays a shot during a training session at the Australian Open tennis championship in Melbourne. Friends and relatives say goodbye to volunteers being sent to the eastern part of Ukraine to join the ranks of special battalion "Azov" fighting against pro-Russian separatists, in Kiev, Ukraine.